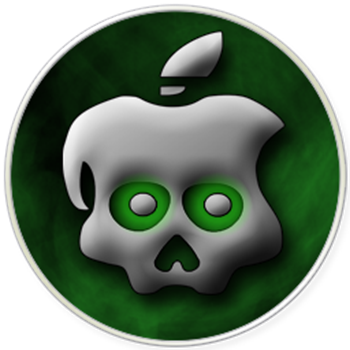 Pod2G has updated his blog yet again, this time he is letting us know that he is now focusing on getting his jailbreak to work with A5 devices (iPhone 4S & iPad 2) and that he handed the A4 jailbreak to the Chronic dev team to release soon. Since the untethered jailbreak for pre-A5 chip devices is basically finished, this will allow Pod2g to have more time to work on the iPhone 4S & iPad 2 jailbreak. I read the comments on the blog, and I know that a lot of people are waiting for the A5 jailbreak. Also, I know there are tons of people out there with A4 or even earlier devices who wants the untether now and don’t care about it could be interesting to wait A5 is finished to release or even 5.1, so that we don’t waste an exploit that took me months to find and develop. I need to focus on A5 and hope I can find a path quick, and I have the feeling that chronic-dev could help me. – I gave all the details to the chronic dev team so that they can finish, test, integrate and release the A4 jb ASAP. This is great news for all! Stay tuned!